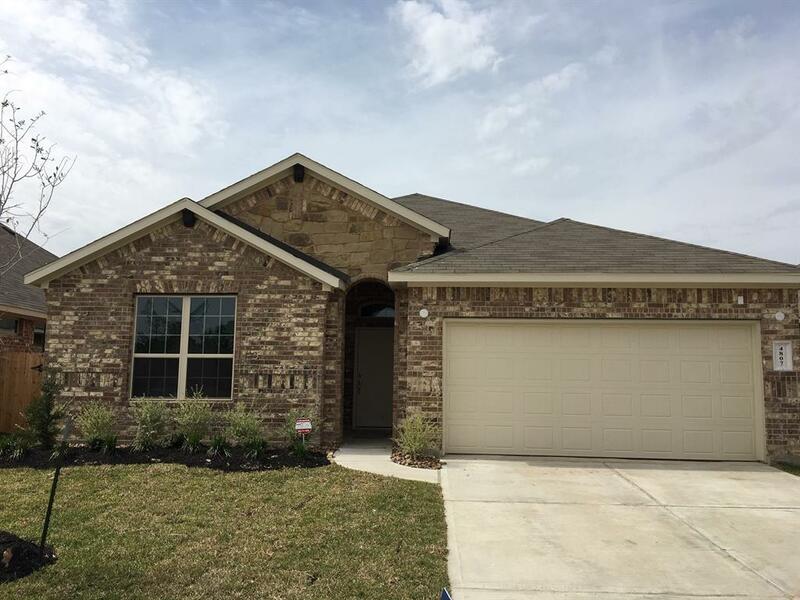 Fantastic brand NEW DR Horton home that is located within minutes to The Woodlands! 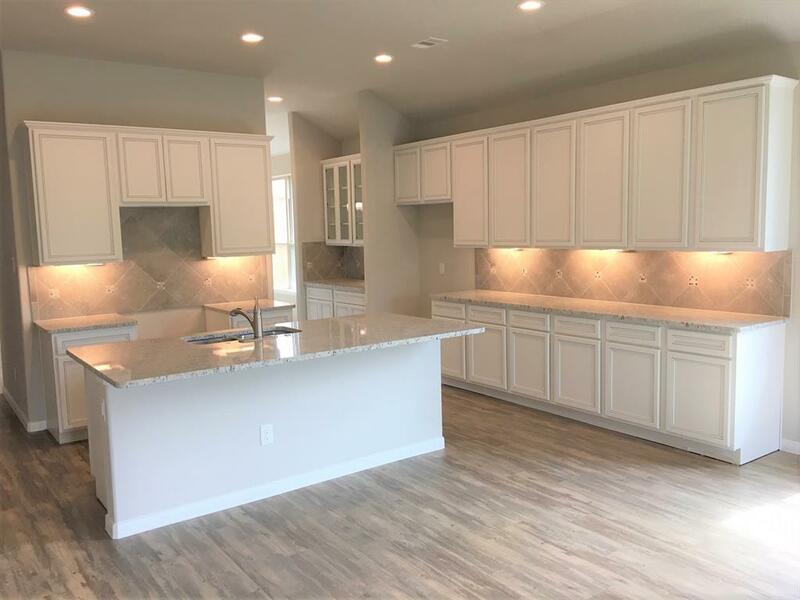 Perfect one story floor plan with everything you have been looking for! 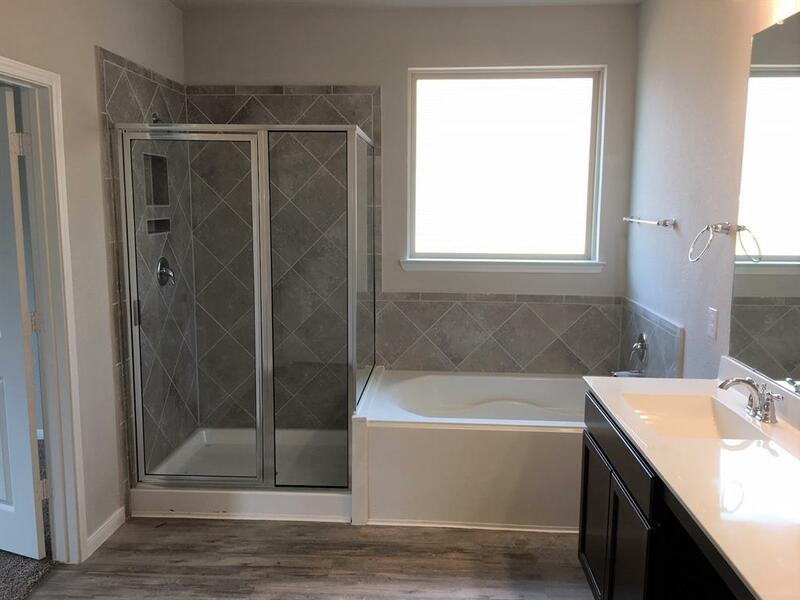 Open living spaces, generous bedrooms, lovely kitchen, stainless steel appliances by Frigidare, useful covered patio, landscape package, and the list goes on! 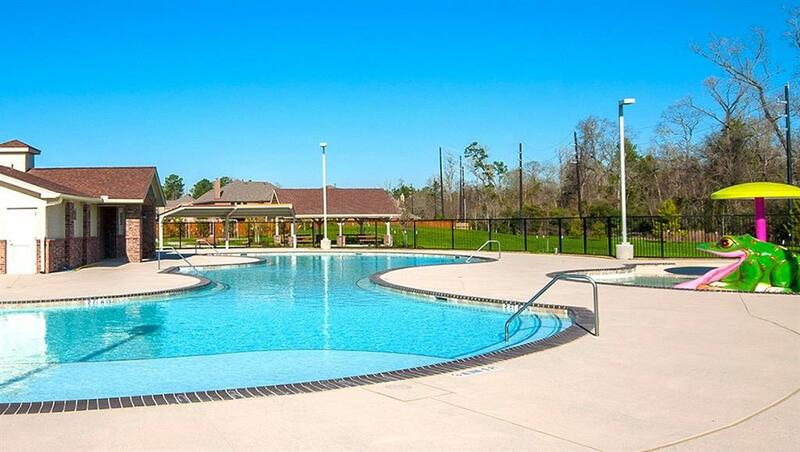 Hampton Creek is in a wonderful location and offers great amenities for the residents! Hurry and call today! You do not want to miss this opportunity! © 2019 Houston Realtors Information Service, Inc. All rights reserved. All information provided is deemed reliable but is not guaranteed and should be independently verified. IDX information is provided exclusively for consumers' personal, non-commercial use and may not be used for any purpose other than to identify prospective properties consumers may be interested in purchasing. Data last updated 2019-04-25T23:13:15.29.